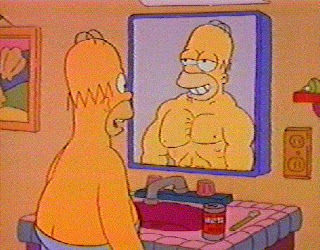 Given a mirror, most of us could do a fantastic job describing ourselves to someone else. We could sit down at a sketch pad and ink out a fair approximation of our physical likeness. Our faces have floated across the sink day in and day out for years, and though our features wear more wrinkles than in our youth, we always know our face. I am not so sure we could describe our personalities as well. Years ago, Samantha introduced me to the DISC personality model. DISC uses four distinct personality aspects driven by different motivations, and helps leaders identify how to communicate with and motivate their people. D stands for Decisive. D personalities focus on quick problem solving with the highest payoff. Assertive and direct, they accept risks. I stands for Interactive. I personalities focus on people to people skills. An I personality has never met a stranger commands a room with their outgoing presence. They are impulsive and open with anyone. S stands for Stabilizing. 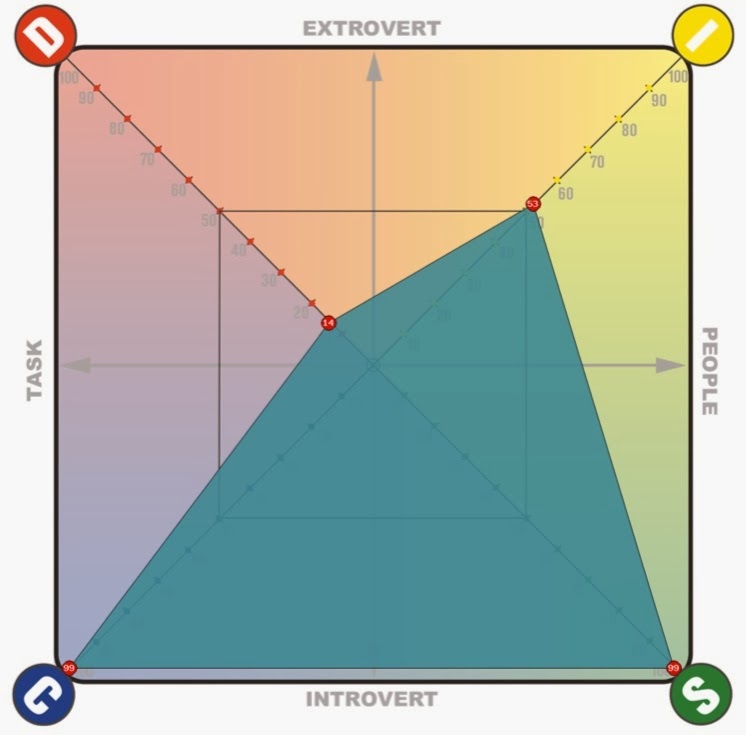 This personality type places importance on environmental pacing. The S prefers a controlled, deliberate, and predictable work/social environment. Security and and disciplined behavior motivate them. They demonstrate loyalty and patience and dislike change. For the longest time, I thought our personalities had an all or none approach. Based on quick testing, I connected more with the S personality. I appreciate stability in my life, abhor extreme change (unless instituted with extended deliberation), and want success to provide a safe and steady environment for my family. Recently, I took a more comprehensive personality test on Tony Robbin’s website (it's free, click here to try for yourself). I discovered we are all combinations of each one, sometimes balanced, often dominated by one or two with the others operating in the periphery. We reflect facets of each one and demonstrate different elements depending on our circumstance. Discovering personality is a spectrum, rather than a pigeonhole, has become remarkably freeing. My results gave me the opportunity to see myself differently, appreciate elements of my personality I had ignored. 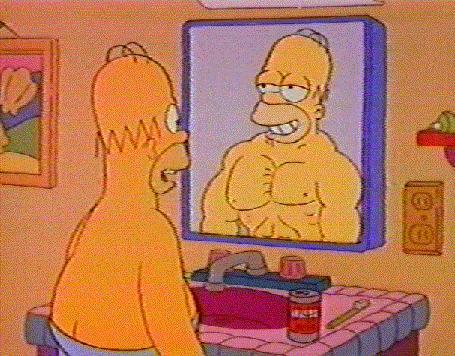 It felt like discovering the mirror I used every morning to see my face had been warped all this time. Now, I am able to truly see, and appreciate, my full personality. My test results confirmed my S personality - 99%. I had guessed I would also be a high D based on my drive to succeed, but I wasn’t - 14%. My drive comes from different motivations. My I personality score registered where I expected - 53%. The big surprise, and the most liberating result, came from the C quadrant - 99%. For some reason, I had long viewed the C personality as bad, though I had no reason to. I viewed C as controlling and too interested in perfection. Rules seemed boring. After reading the results and the analysis, I can see where this aspect of my personality has struggled to assert itself - and where I have always squashed it. Knowing I am a C personality has given me permission to accept and create order in my life. I trimmed my crepe myrtles yesterday and understood why I like it so much - I create order from chaos. I know why I hate looking in my pantry - it is a mess and I don’t have time to fix it. I frown on people who whistle and catcall at orchestra concerts. I respect symmetry and balance in art. I like doing my taxes. I feel like I can now explore aspects of my personality I have previously eschewed simply because I didn’t know about them. Looking back, I see where they have struggled to emerge and I have ignored them. Now, I can recognize my own personality and create an environment around myself aimed at success and happiness. It is nice to know who I am.